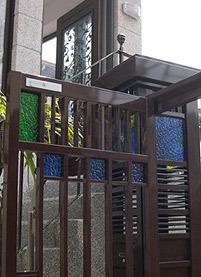 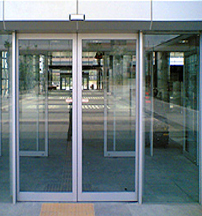 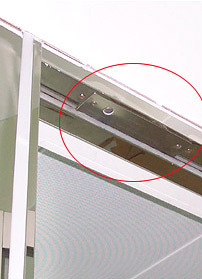 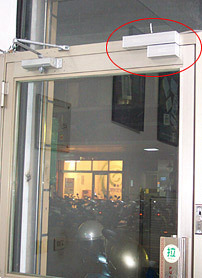 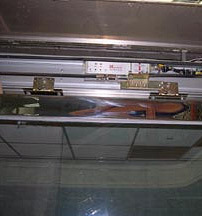 『Out-swing door means a person pulls the door to get in from outside. 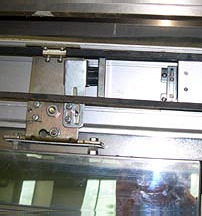 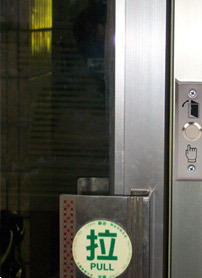 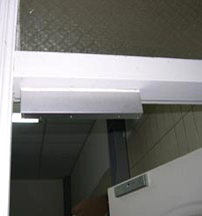 In-swing door means a person pushes the door in from outside. 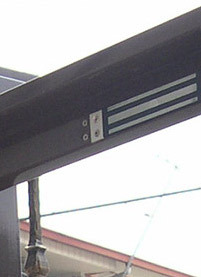 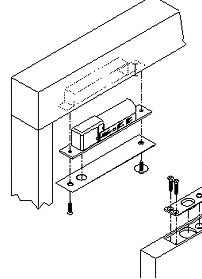 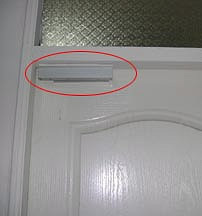 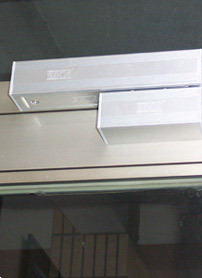 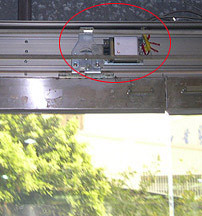 Electric lock has to be installed inside with bracket (BR-200, BR-220) in order to prevent any attempt vandalize from outside. 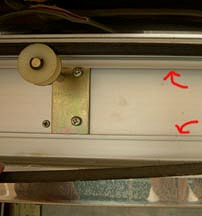 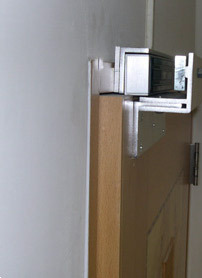 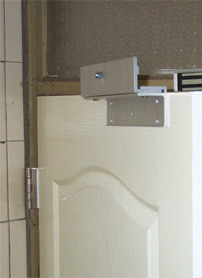 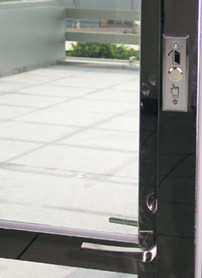 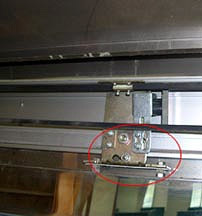 Note : Regardless the type of door used, the lock must be installed or mounted indoors.